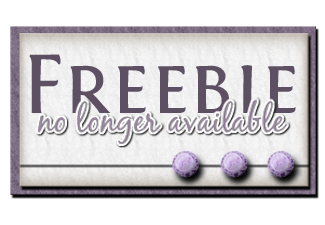 Freebies are only available for a limited time, so get here quick! Thanks so much Sarah. This is perfect for the birthday card I am making my soon to be 21 son! Thank you - this is lovely! Thank you so much. I love it!